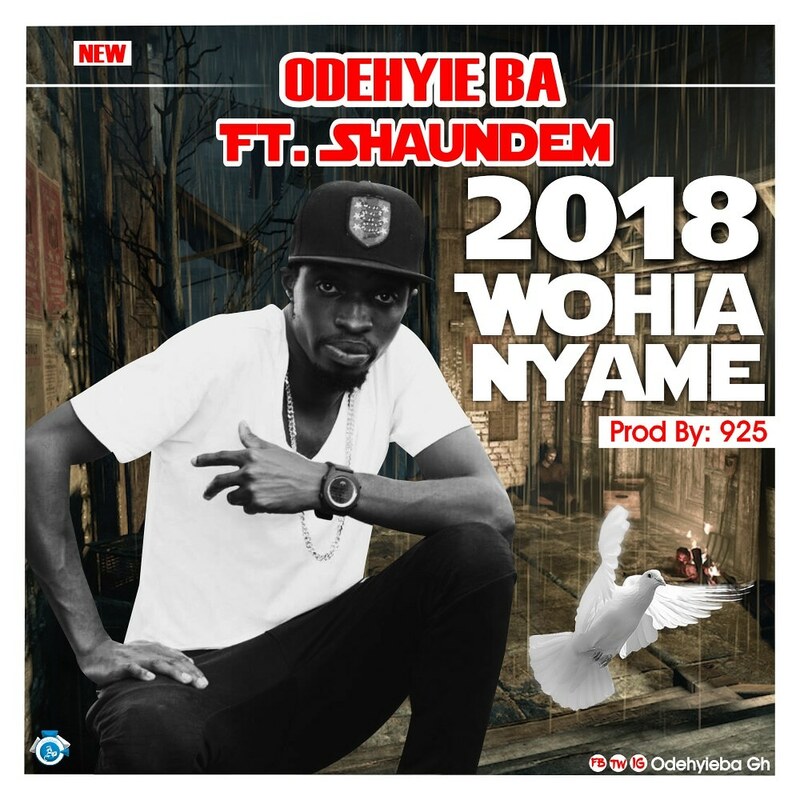 Odehyie ba of ladder fame is in again with a new banger tittle WO HYIA NYAME. click on the link below to download this tune. Enjoy!!!! !